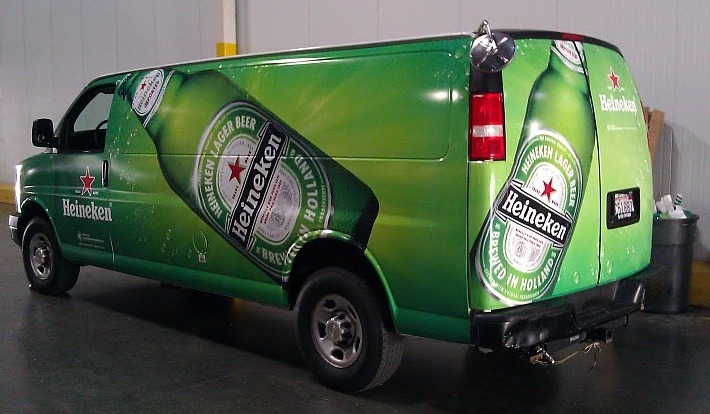 Our Passion is Boat Wraps! Pleasure boats, fishing boats, charter boats, racing boats, fleets, tugboats, sailboats, motor yachts, sail boats, barges, catamarans and more. 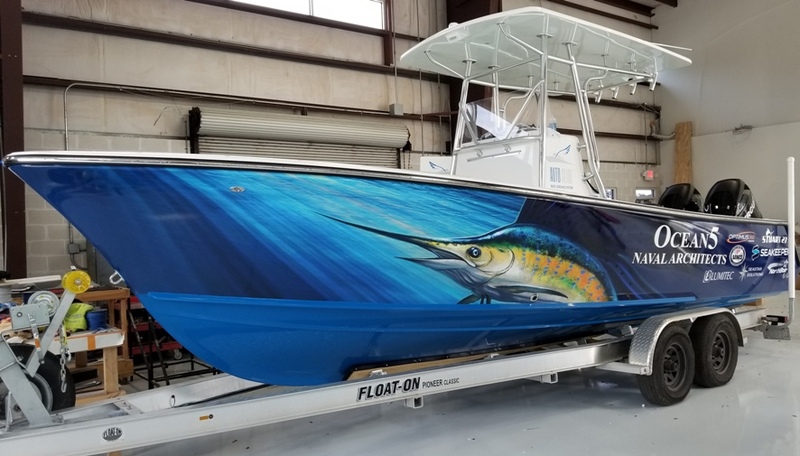 The Boat Wrap and Graphics Expert has been in the boat wrap and graphics business for over a decade, doing all sorts boat wraps marine wraps, boat lettering and boat graphics, but our favorite type of work is boat wraps and marine wraps. We are able to generate custom boat wrap graphics or use your custom art, add boat pinstripe if desired. You might call us ‘old school’ in our approach, because we like to listen to what you want and get an understanding of your needs and boat wrap goals. 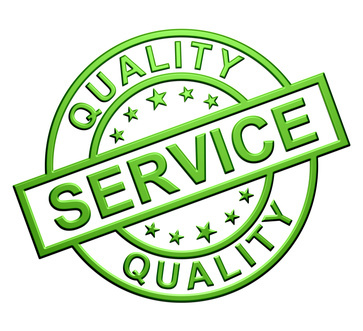 We are dedicated to excellence and you will find us professional, reliable and fairly priced. We have a flair for understanding precisely what you want in your marine boat wrap! You will enjoy the boat wrap process! The job is only complete when you, the customer, are completely satisfied! Give us a call, or shoot us an email. We are always happy to come by and talk with you to get a feel for what you have in mind, take measurements, make suggestions. We will provide you with a drawing and a firm price. Frequently Asked Boat Wrap Questions in Florida? Q – Will a Boat Wrap or Boat Decal Damage the Paint on My Boat? A – Professional installations and removals are damage free. Vinyl boat wraps or marine wraps can protect your boat paint finish by protecting the boat surface from scratches and UV sun ultraviolet light. This will add much more value to your boat if or when you decide to sell your boat and move up. Q – Can I Wrap My Boat Windows, Too? A – With many boats we can extend the custom graphic design or boat wrap to your side windows using one-way, see-through perforated window decal film. Local regulations, however, may not allow for front windows to be covered. Q – What Happens if a Boat Wrap Is Damaged – Can it be Repaired? A – In many instances the boat wrap is repairable. It’s often possible to replace the small damaged area while leaving the rest of the boat wrap design intact. Our mission is to insure that you will be thoroughly pleased with the professional boat wrap and graphics we create for you. Every job gets the same focus to detail, and every job has a face attached to it. That face is yours, and we like to see you smiling when our work is complete. We are here to assist the boat wrap service needs in Stuart, Jensen Beach, Port Salerno, Hobe Sound, Fort Pierce and in Palm Beach County – Jupiter FL and the entire Treasure Coast and Florida. Call us today and get a FREE ESTIMATE for all your boat wrap and graphics. How Did I Get In This Position While Boat Lettering? Can I Buy Vinyl Boat Lettering or Decal and Apply it Myself? Gold Leaf or Gold Paint for Boat Lettering?